Welcome to Morning Star Express Hotel in Pretoria. We are extremely proud of our modern, convenient and affordable accommodation, which is ideal for business guests, stopovers, and short stay travelers. 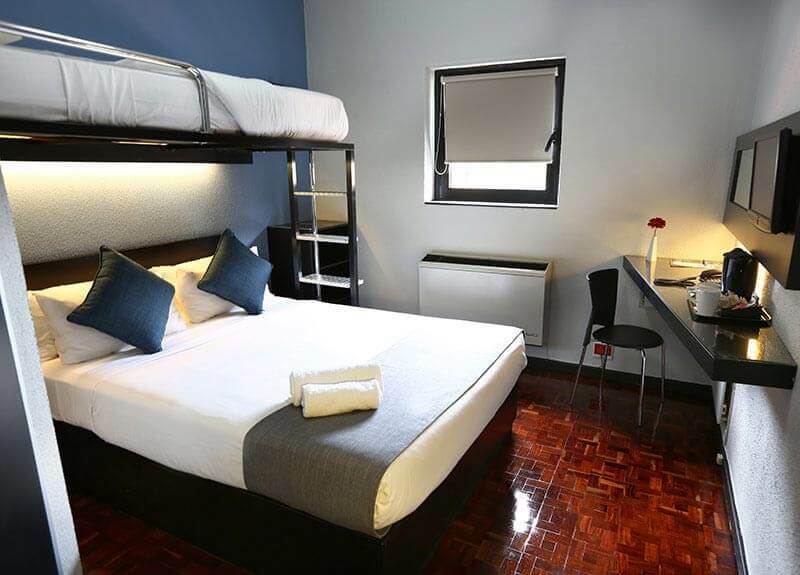 Situated in the heart of the beautiful Jacaranda covered city, our hotel is ideally located near major government departments, hospitals, Pretoria Magistrate Court, and the North Gauteng High Court, making it the ideal express hotel for business travelers. We also have two fully equipped conference rooms that can host up to 100 delegates each. 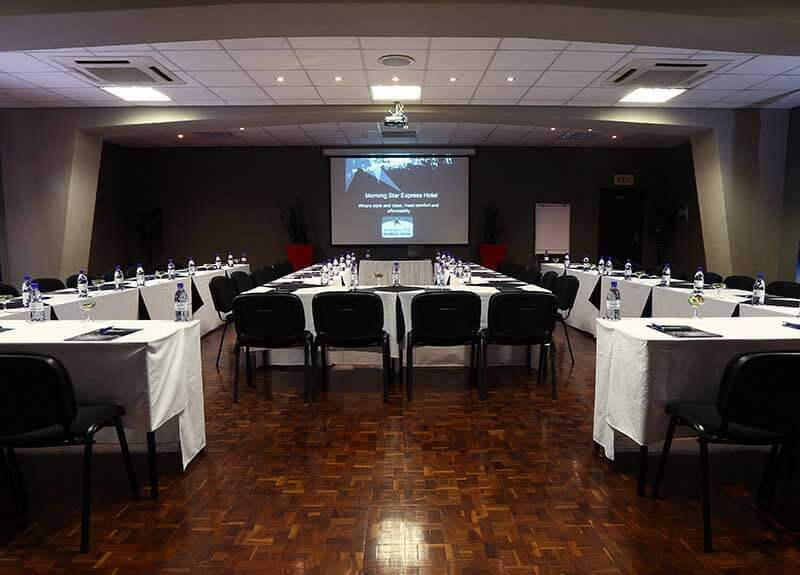 Our conference facilities offer a professional experience at an affordable price. Our modest, comfortable rooms are perfect for business trips and short stays. Modest in size, cozy double beds. En-suite bathrooms with a shower, toilet and basin. Air conditioning, small flat screen TV, DSTV, coffee and tea station. Our two conference venues are ideal for up to 100 delegates and boast all the facilities needed to make your conference a huge success. 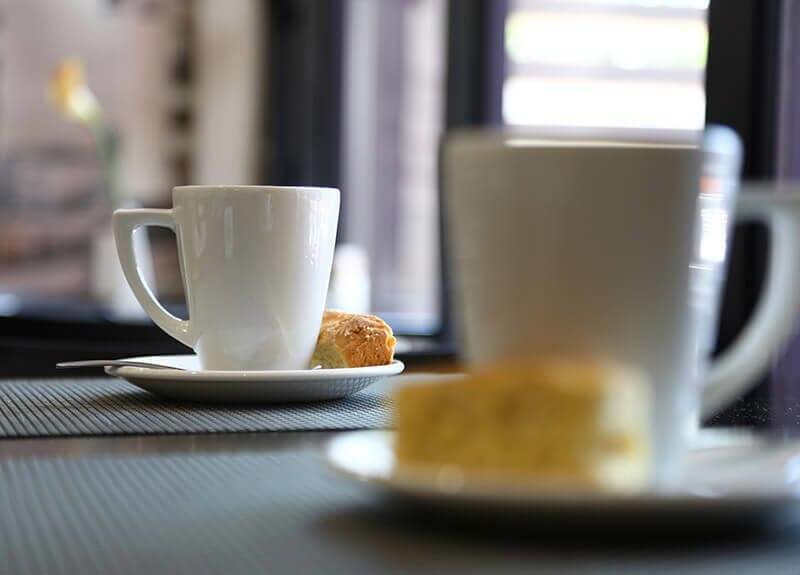 Start your day with a full English breakfast, and enjoy a full dinner buffet followed by a nightcap in our Lounge Bar after a long day out and about in the city. We are also central to all the fun and action that is happening in Pretoria. The Morning Star hotel is located near a number of tourist hotspots, such as museums, restaurants, the National Zoological Gardens of South Africa and the Voortrekker Monument. Therefore, if your plan is to explore the beautiful purple city, our express hotel is perfect for you. Not only will we make sure you rest in absolute comfort but we will also make sure you are fed and watered. We are passionate about good food. We offer buffet-style dining for our guests with delicious meal options. So, let us whip you up a wholesome English breakfast and a lovely buffet dinner, all sprinkled with a hint of local flavours. And, don’t forget to relax and have a drink in style at our lounge bar. We provide refreshing drinks and TVs so you don’t have to miss out on any sports games.